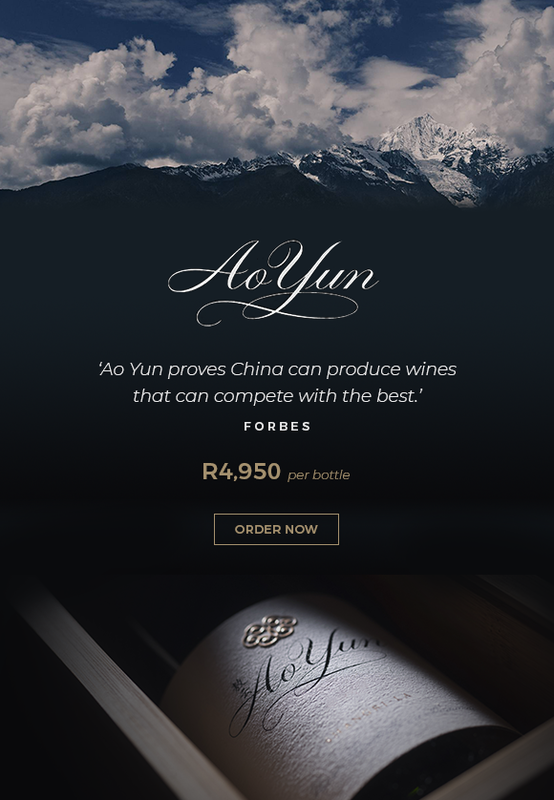 When tasting Ao Yun for the first time, I was stunned. China is on the fine wine map in a big way and this could be an indicator of change in the wine ‘world order’! We are excited to receive an allocation of this luxury wine from such an incredible region. What does it taste like? It’s similar to Bordeaux, with ample elegance and fine tannins, and it’s packed with rich fruit and excellent poise. 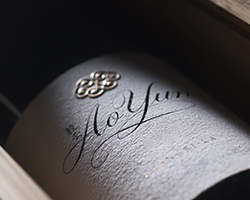 After 4 years of searching across China, Moët Hennessy came across the perfect site to produce Ao Yun in the northern province of Yunnan. Watch this video to see just how special this project is. 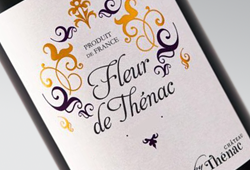 ‘Elegant lightly leafy nose and a rocky minerality, dark Cabernet Franc fruit. 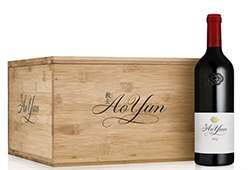 Rich and dense with some savoury complexity on the mid palate… Excellent balance and length and clearly has ageing potential.’ – JancisRobinson.com.Ao Yun, meaning ‘flying above the clouds’, is exposed to exceptional conditions and temperatures similar to those of Bordeaux. Not far from the legendary city of Shangri-La, the vineyards range between 2,200 – 2,600m above sea level. 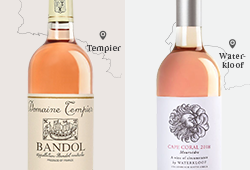 It’s this altitude that allows the Cabernet Sauvignon and Cabernet Franc to express the refinement of such a unique terroir. To respect time-honoured local traditions, the harvest and winemaking process is done entirely by hand. 70% Cabernet Sauvignon, 30% Cabernet Franc. Mainly colluvium soil (mountain collapse) but also alluvium soil (river-bed deposit). Blend of sandy clay soils (up to 30% clay in some area) with 10 to 90% of various types of stones from sandstone, slate, schist, limestone to gravels. From four villages at 2,200–2,600 m. Yield 20 hl/ha. Alcoholic fermentation in tank then malolactic 50% in new barrel, 50% in local earth jar. Aged 50% in new barrels, 50% in one-year-old barrels. pH 3.54.